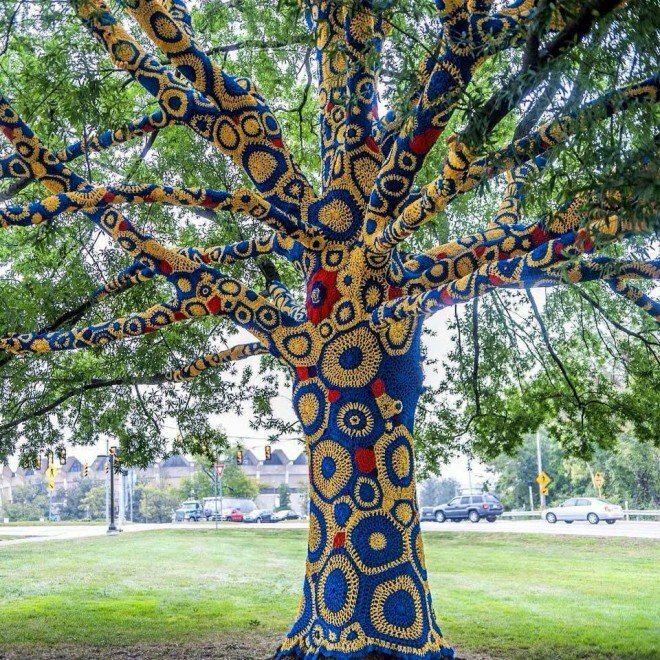 As Knitfest didn’t have any images of our own this year being an inaugural event, we asked inspiring yarnbomber and Fibre Artist Carol Hummel from the USA if we could use her iconic images of the Morgantown Tree in Virginia USA for our posters. Led by Carol, The Morgantown Tree was a cooperative installation completed by the artist, community members and students at West Virginia University. During a month-long period in 2013, more than 100 people in Morgantown came together to help create a unique piece of art and symbol of unity for their community. Each contribution to the project is as unique as the person who created it, but when stitched together, form one spectacularly unified artwork. 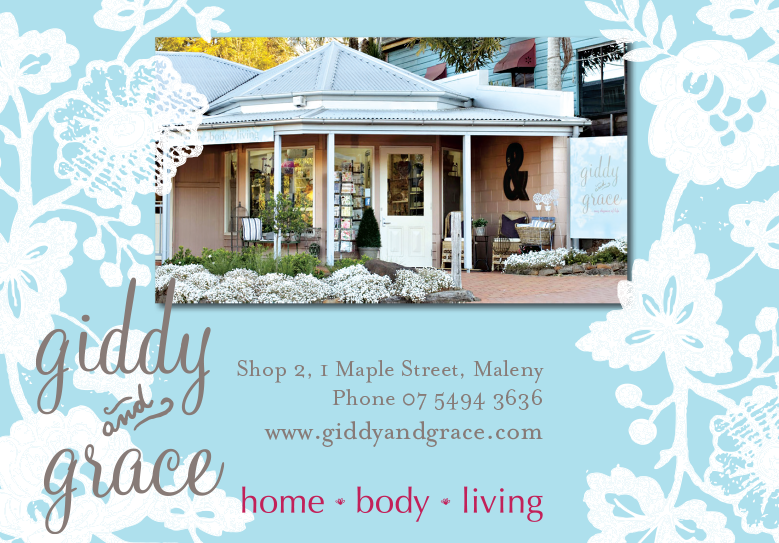 Carol’s work has inspired the team at Knitfest to work on bigger projects and involve more community members and hopefully this year, we can bring Maleny alive as we create our own wonderful art installations.